A cinematographer learned a good lesson at the wedding day. One of the expensive lens were missing at the event. A cinematogrpaper friend was filming at a private and upscale wedding last week. 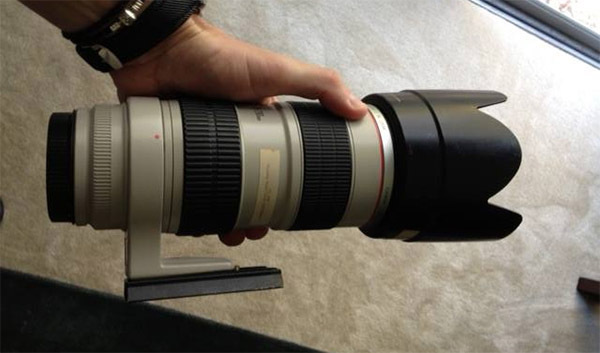 His Canon 70-200mm F2.8 lens were stolen. It was indeed 2 guests that stole the lens. 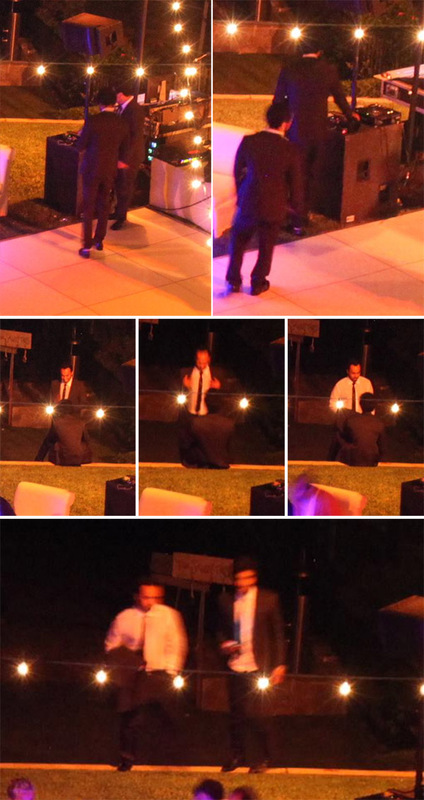 A time-lapse for the reception was setup at 10 second intervals. The entire plan and execution was captured. In the pictures one guy picked it up and sat down on the steps. The other guy walked over. Then one took off his jacket and wrapped the lens with it. They both stood up and left with the lens under one mans arm. Police report was filed and now the lens are back to the original owner's possession. If it is without the time-lapse evidence, the lens would have been gone forever. Lesson learned!